People ride bikes which proved to be a perfect transportation mean, especially if you want to pass through a congested traffic. 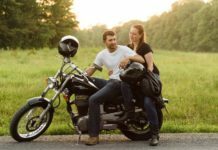 There are different kinds of bikes while some use it for racing, the others use it to drive on mountain roads or perform tricks. 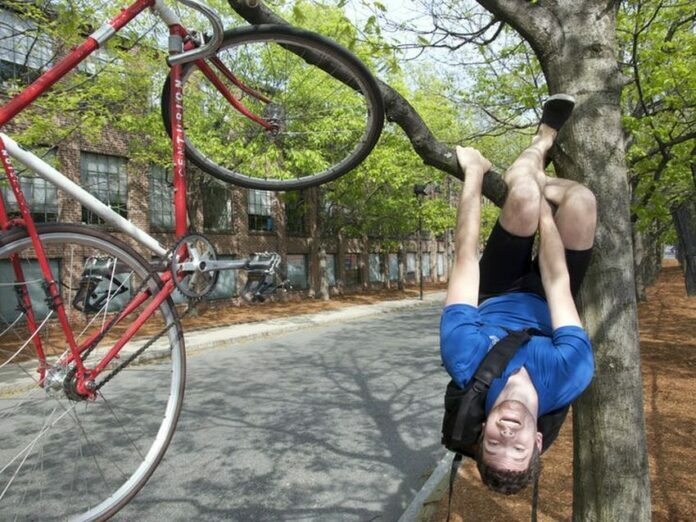 We present you 20 photos in which bikes are put in unusual situations or places. Red Bull is famous for promoting the energy drink and to do so, they have had some crazy commercials. 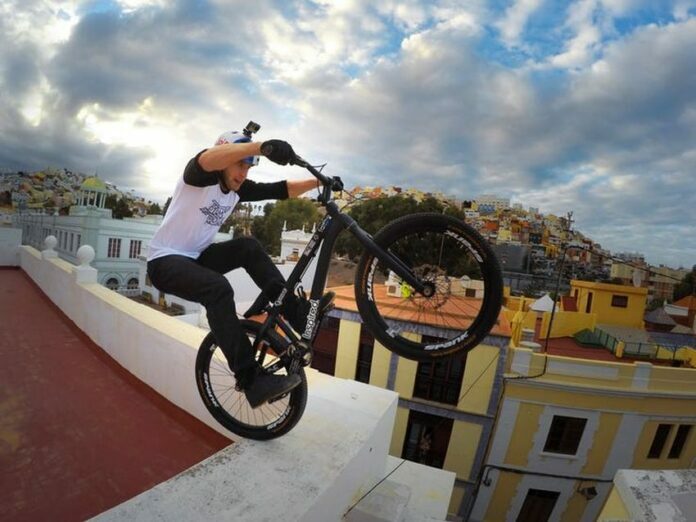 One of these was with the bike on a rooftop, which is something we suggest you shouldn’t do. 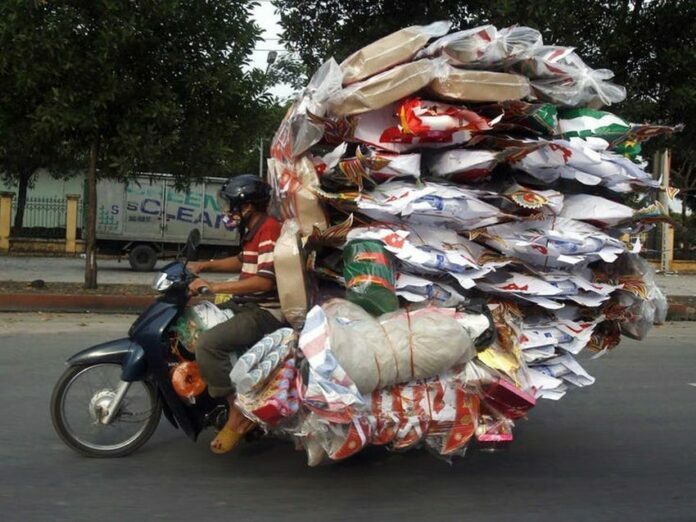 Usually, for this kind of load, you would need a pickup truck at least. 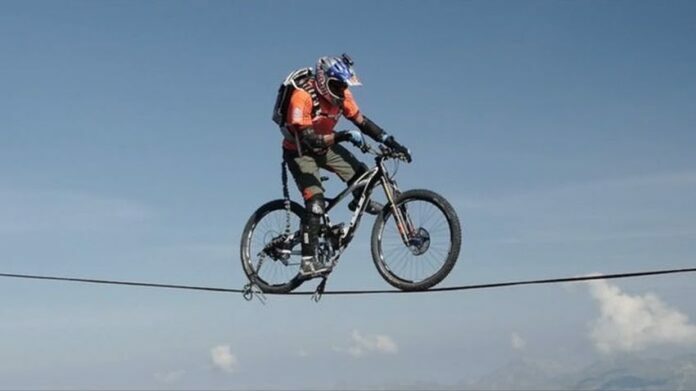 This fellow is persistent and we are not sure how his bike doesn’t tip over. The only question we can ask here is how this happened. 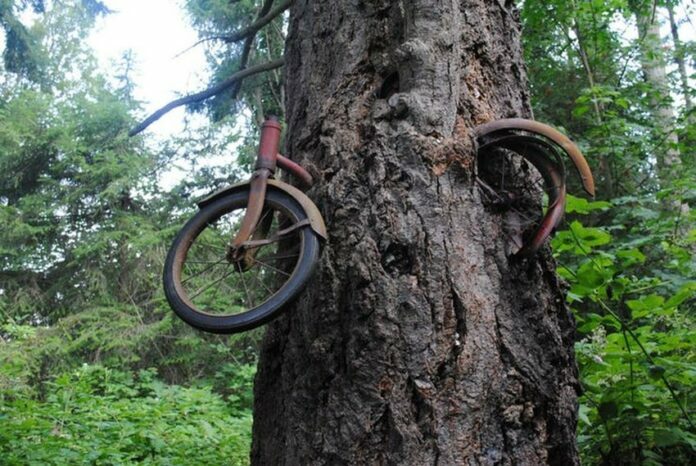 Did someone ride this bike on branches? 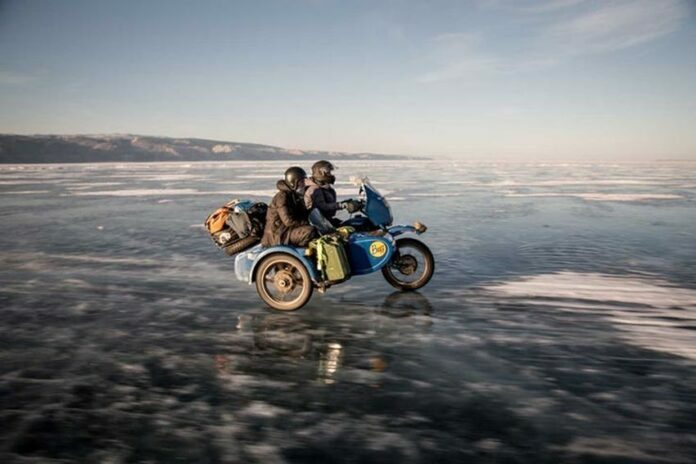 Driving any vehicle on ice is dangerous, but these two decided to have a little fun on this frozen lake. As long as they reach the other side, it’s all good. This is a great exercise and people do it often. 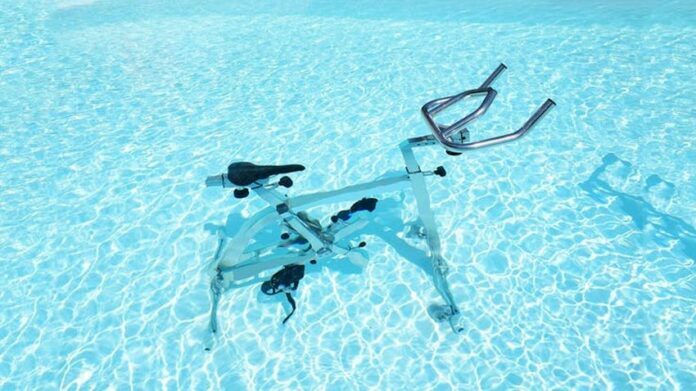 Yes, you can ride a bike in a pool. A stationary bike, of course. Motorbike races are interesting to watch, but for the riders who race on snow, it can become quite dangerous. 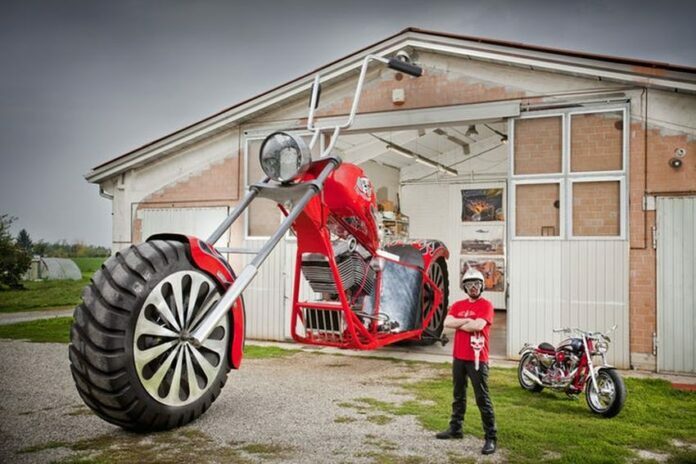 A gigantic motorbike has been constructed and it can barely fit the garage. 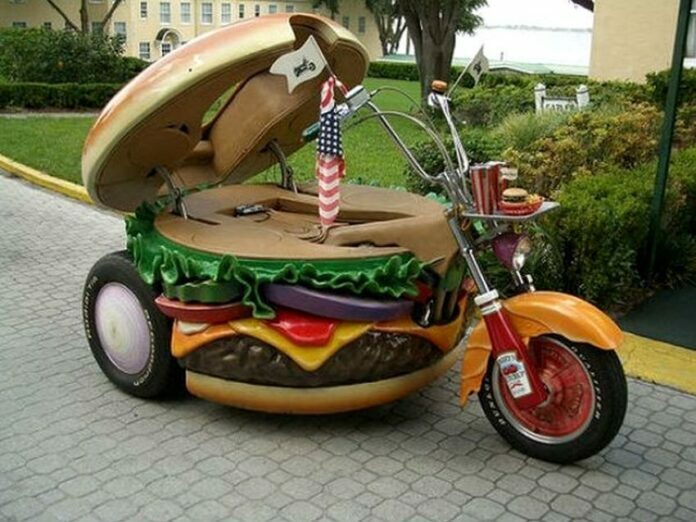 The fun part is that it is actually ridable. 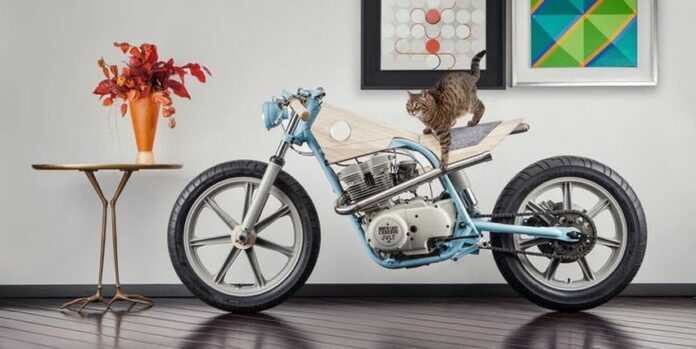 You will not find a motorcycle used in many homes as a decorative item. Still, it is used here for that purpose and this cat loves it. You know how people walk on rope connected on two sides on a cliff with an abyss underneath? Well, these guys decided to kick it up a notch and use they bikes to cross. 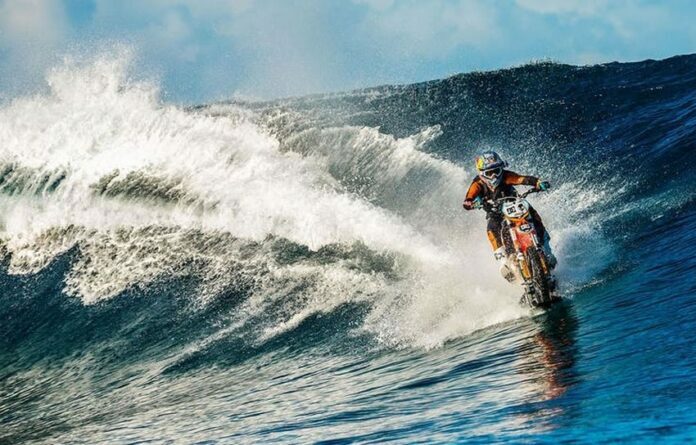 Surfing with a motorcycle is possible. As long as it has been modified properly and there’s some kind of board beneath it. But the bike doesn’t belong here at all. 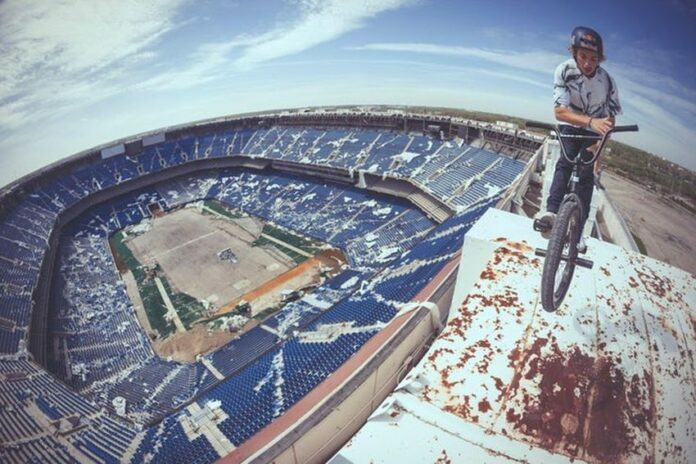 Sitting at the top of this massive stadium is truly enjoyable. And it is even better when you have your bike. 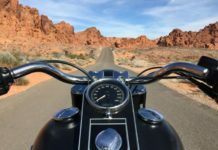 Just pick up a bike and go your way. 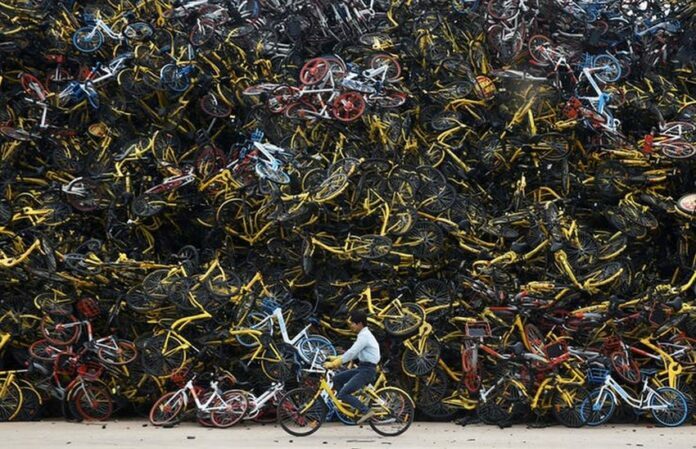 Bike share is a great idea but this pile of bikes looks like a giant waste. What if you wanted the one from the top? 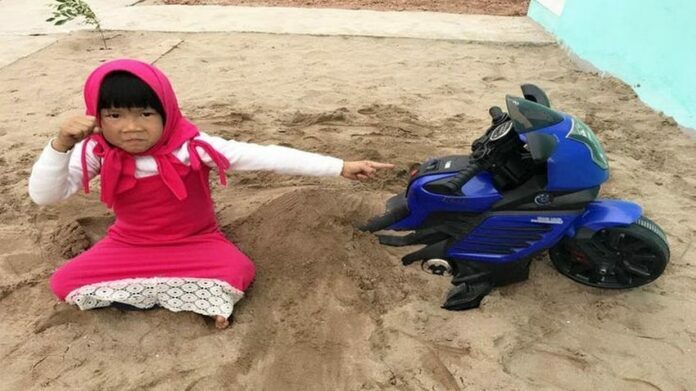 This miniature bike is a great toy but what if you get bored? Well, you can always cover it with sand and hide it from the others. 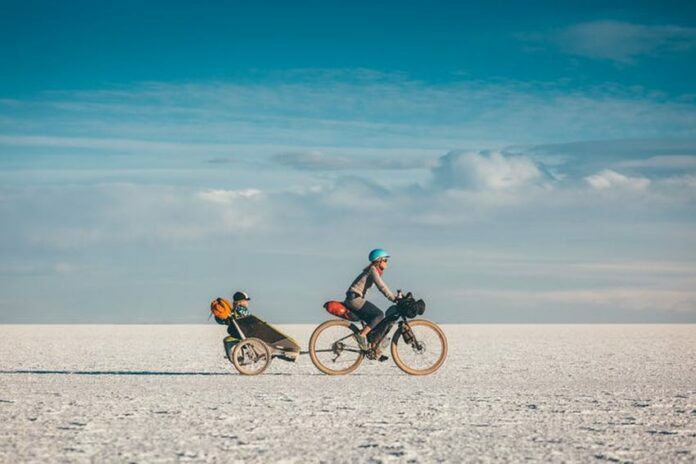 Biking in Bolivia and the other parts of South American can be fun, but there are deserts and a lot of ground to cover. And he’s going on a trip with his child. 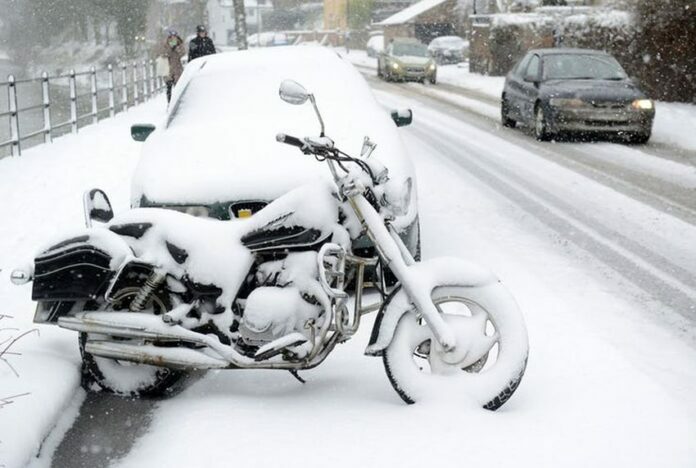 Drivers usually give their best to protect their bikes when heavy snows start falling, but one owner forgot to cover his motorcycle, so here it stands, freezing. 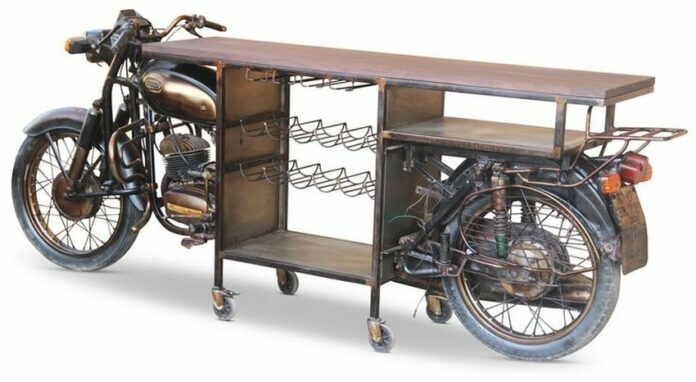 Turning your bike into a wine rack is a brilliant idea. If it looks half as good as this one right here, you can call it a success. 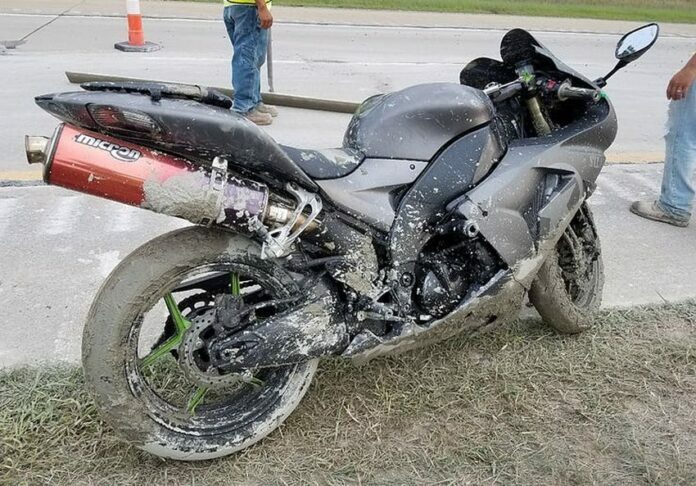 It looks like we had a reckless driver who passed through some wet cement with this beauty. It is the right time to wash it, if that is even possible. 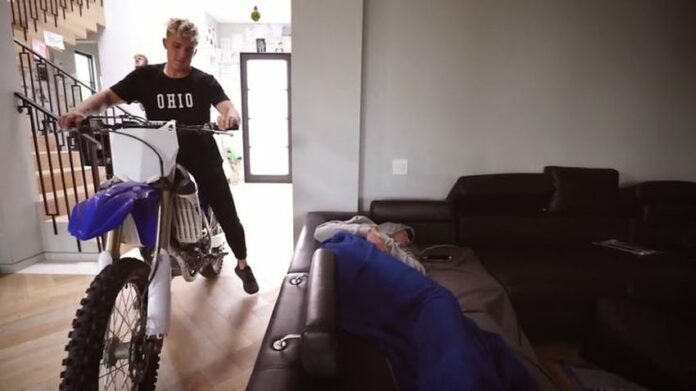 If your roommate cannot wake up, drive your bike inside your home and let the engine do its thing. Waking up should be a piece of cake. 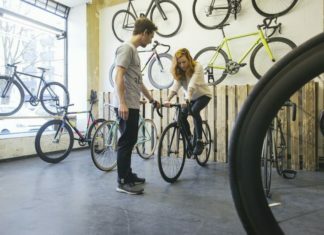 Bikes could be your best friends and it is fun to hang out with them. Like this happy couple over here.